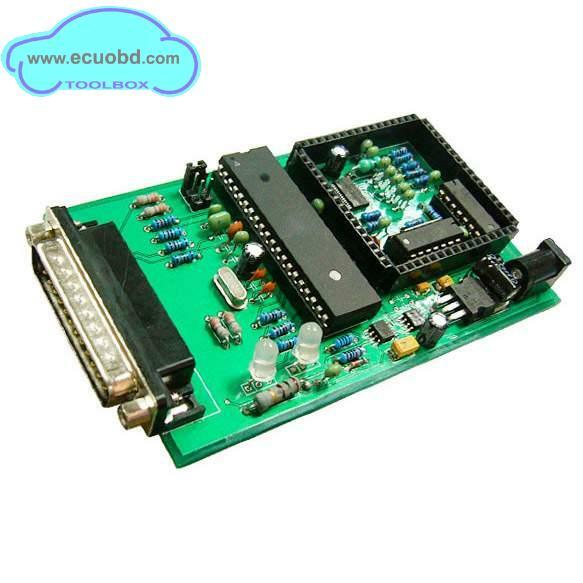 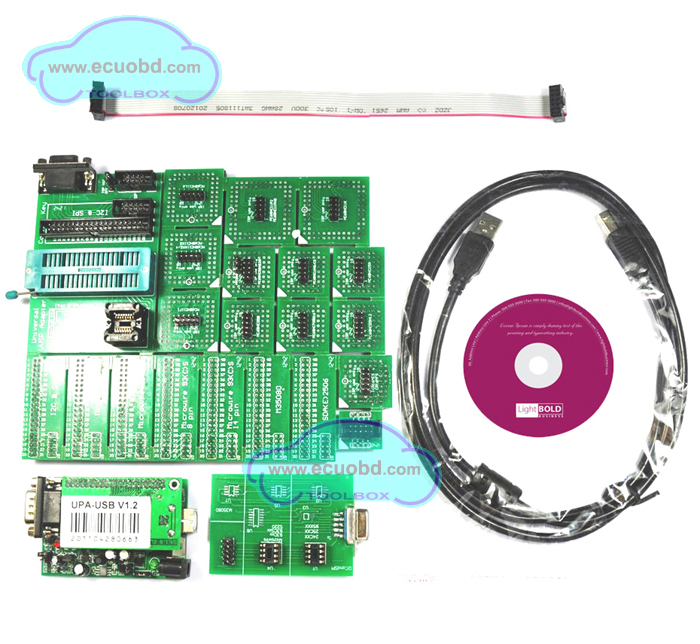 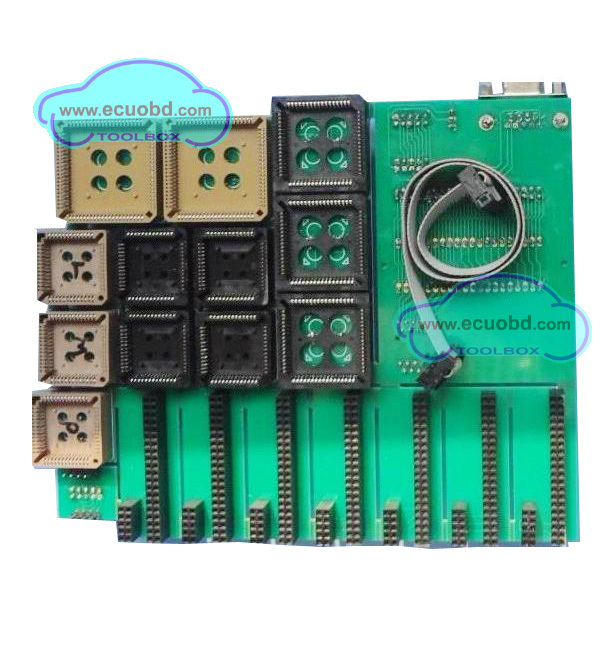 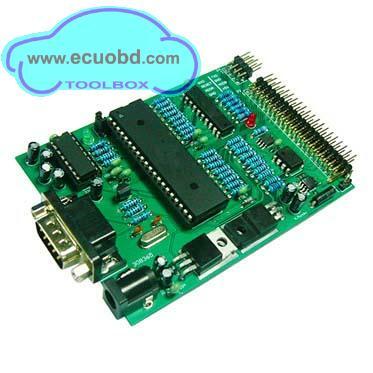 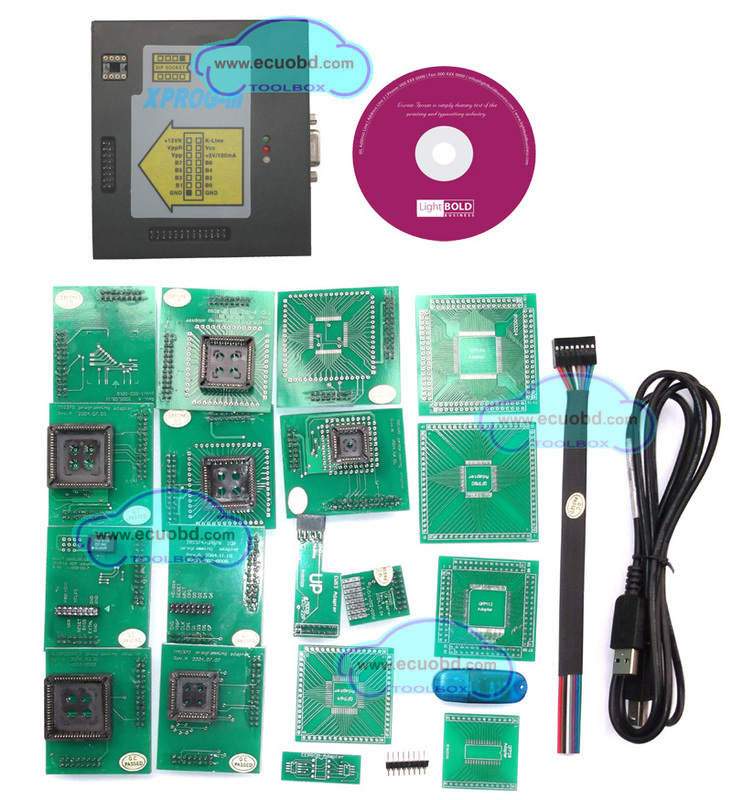 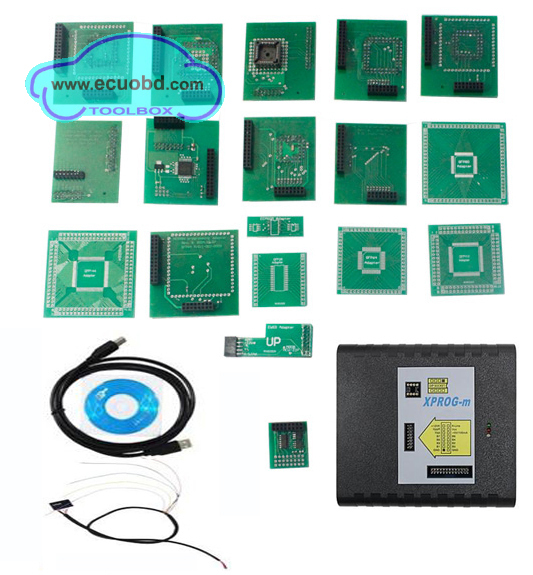 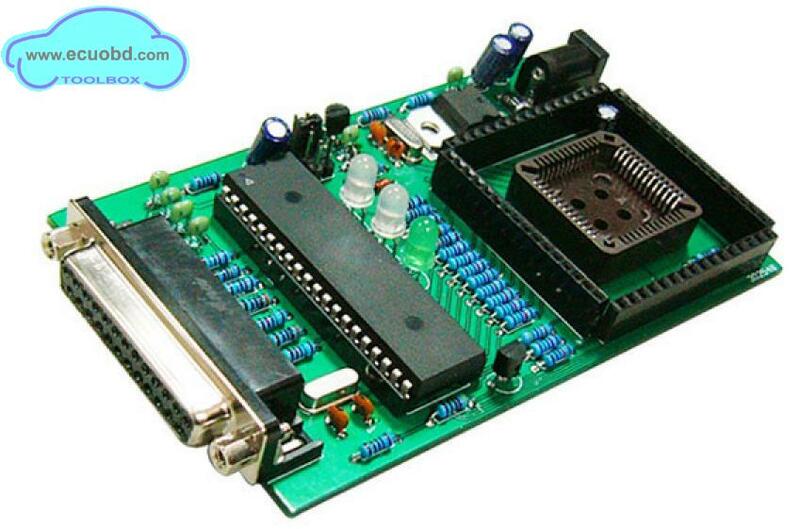 Auto Programmer|ECUOBD Online Store Airbag,Diagnostic Tool, Code Readers, AutoScanners,mileage correction TachoPro. 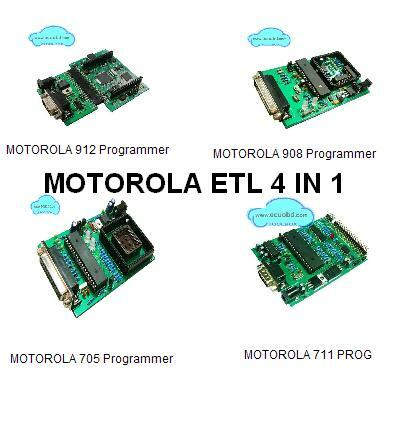 Copyright ©? 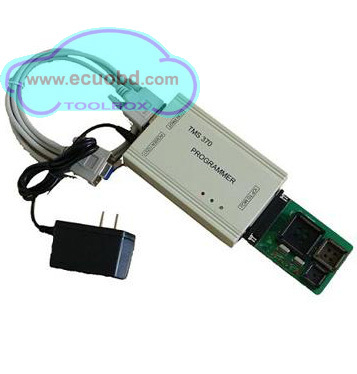 2005-2025 Ecuobd.com All Rights Reserved.All Logos and Trademarks 粤ICP备08122520号.